Shibuya is a shopping and entertainment district in central Tokyo, Japan and exactly what your Lost in Translation dreams are made of. The bustling crowds of people and neon signs will leave you mesmerized, giving you a completely different vibe from the traditional neighborhood of Asakusa. And of course, no trip to Tokyo is complete without witnessing and being part of the famous Shibuya Crossing. There are plenty of things to do in Shibuya, especially if you enjoy shopping or people watching. From visiting the statue of the world's most loyal dog to immersing yourself in the world of Japanese stationary, Shibuya is the place to be. We recommend exploring during the day and then revisiting at night just to see how packed Shibuya Crossing can get. Here are 10 things to do in Shibuya with a map included at the end, so keep scrolling! Hanamaru is a fast casual udon chain that is extremely budget friendly. You can order a basic bowl of udon noodles for just 130 yen (approximately $1.15 USD)! The other options range from $3-$6, depending on the type and size you purchase. Hanamaru also offers a fry bar with plenty of tempura add-ons to top off your piping hot bowl of udon. This place is highly recommended as it's perfect if you need a quick bite on the go, plus it's cheap and delicious! *multiple locations in Shibuya, check map below for more! Hachiko is an Akita breed dog whose loyalty has gone down in Japanese history and is often considered the world's most loyal dog. Hachiko would wait at Shibuya Station everyday for his owner to come home from work, but after his owner passed away he continued to wait at the station for the next 9 years until his own death. A bronze statue now commemorates Hachiko outside Shibuya Station and is located right next to the busy Shibuya Crossing intersection, making it a popular meet up point. Shibuya Crossing is the world's busiest pedestrian intersection. It's often called "the scramble" because it consists of thousands of people scrambling to cross the street in all directions at once. Try not to get lost in the midst of it, but if you find yourself on the wrong side of where you wanted to be, think of it as another opportunity to take part of the scramble! After visiting multiple 100 yen shops in Tokyo during our trip, we found Can Do to be the best one! 100 yen shops are the equivalent to western dollar stores, but a million times better in selection and quality. Do yourself a favor and check out this store for great ceramics and home decorations. It is also the perfect place to purchase snacks and souvenirs to bring back home! Wandering the streets of Tokyo is honestly a dream come true, but Shibuya adds a bit of sparkle and pizzaz. There is just so much to see, and if you're a street photographer you'll find yourself snapping pictures left and right. 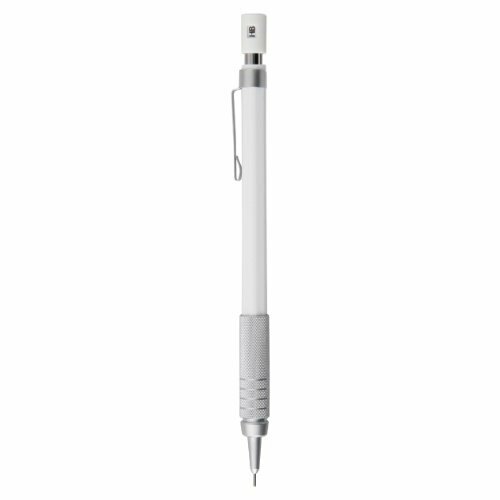 If you're a fan of stationary and high quality writing instruments you have to check out MUJI's selection. 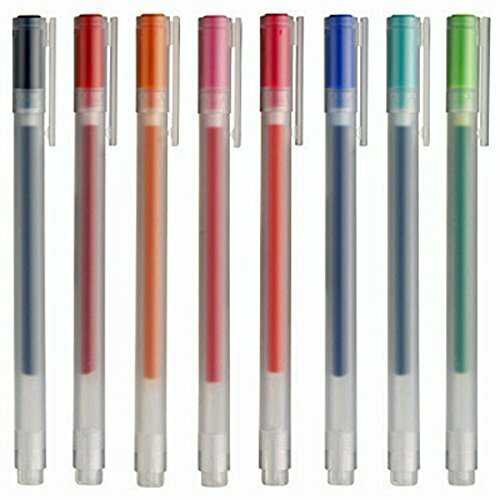 Japanese goods are next level, and Japanese people take stationary very seriously. Besides stationary, MUJI also offers top notch home goods and apparel. The MUJI store in Shibuya is 6 floors and also offers a cafe so you can replenish yourself if you get tired from shopping. There are a few MUJI stores in the US and internationally, but it's so much cheaper buying it directly from the source. 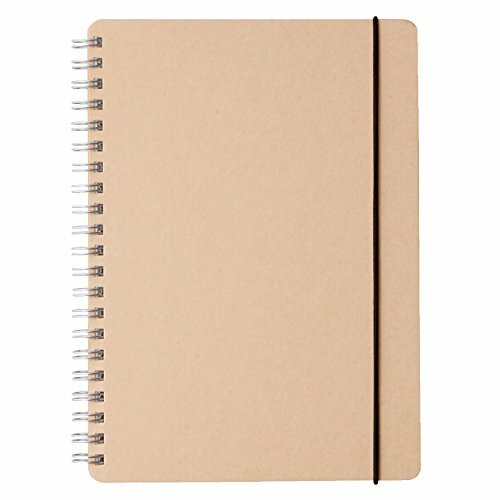 If you can't wait and don't mind spending a bit more, you can also buy MUJI's stationary online! If you're looking for fresh and cheap sushi, stop by Genki Sushi for a budget friendly meal. You place your order on an iPad, which is then sent to the chefs in the back and the sushi is made to order and sent "flying" out to you on the belt. Don't confuse "flying" sushi with the more common conveyer belt sushi, where you pick from the selection of pre-made sushi, "flying" sushi is so much better! Tokyu Hands is a "one stop shop" department store, which offers everything you can imagine from DIY goods and knick-knacks to kitchenware and luggage. The location in Shibuya is the first Tokyu Hands store that opened in 1976 and offers 8 floors, though each floor is staggered into three sections, so it's really 24 mini floors! Try not to get lost and spend all your money, which is easier said than done! Oh, Shibuya 109. Where dreams are made and crushed because you realize you can't fit everything you want in your luggage. Shibuya 109 is for women's fashion, but there is also 109 Men's just across the street. Prepare your wallet before entering, everything is super kawaii~ (cute). After you've experienced the scramble yourself, watch it from above! Starbucks is a popular spot to watch, but we recommend going to Hoshino Coffee for a more relaxed view and to try out their awesome drinks and desserts. Make sure you ask for a seat next to the window, though you may have to wait if it's busy, it's worth it! Shot in Shibuya and featuring Shibuya Crossing, Hachiko, and Shibuya 109! Do you need a place to stay in Shibuya? Which of these things in Shibuya would you do?